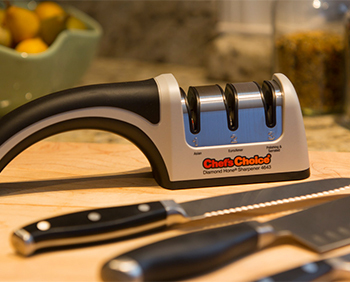 Chef'sChoice brand products are made by EdgeCraft Corporation. 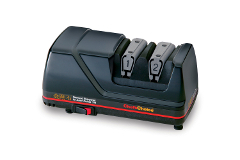 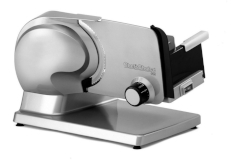 When they started 20 years ago, their goal was to create the world's best electric knife sharpener that would be easy and simple for the home cook to use. 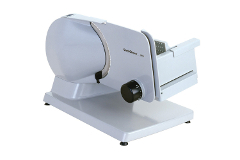 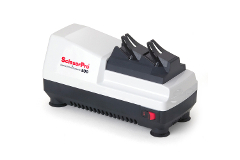 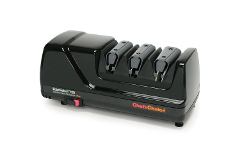 This passion has made the most popular electric knife sharpeners for the kitchen and highly recommended from the top brands of kitchen cutlery. 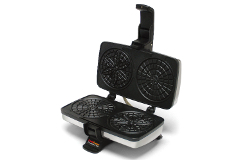 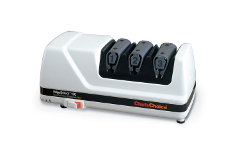 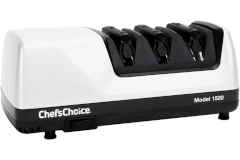 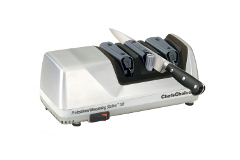 Now, Chef'sChoice has applied their high quality standards to other small appliances including waffle makers, home food slicers, and electric water kettles.